You thought you were finishing up open enrollment and planning your Thanksgiving when the IRS did you the favor of finally releasing the 2019 cost of living adjustments. 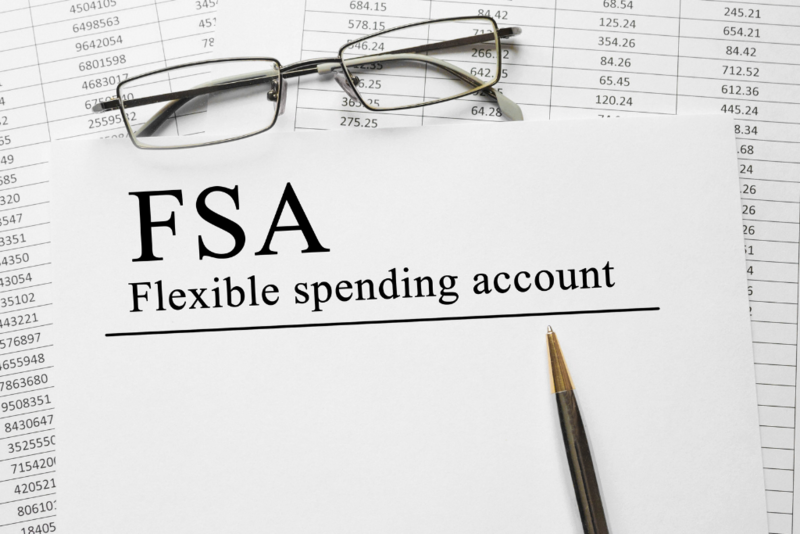 As commentators expected, the health flexible spending limit (FSA) increased from $2,650 to $2,700. Employers generally cannot wait until halfway through November to finalize their open enrollment information, and they generally do not want to rely on the expected changes. So, from our experience, most employers used last year’s figure of $2,650 as the maximum employees could elect for FSA purposes. However, as there is likely to be an employee or two who wants to wring the greatest tax savings possible out of their plan, employers may want to know what their options are now. Lockton comment: Although the limits for qualified transportation fringe benefits were also increased, they do not pose the same concern as they can be changed from month to month, unlike FSA elections, which are fixed for the entire year. The $5,000 limit for the dependent care FSA is not indexed, and the threshold remains the same from year to year. The first option is to do nothing. Employers who take this position make the argument that it is not worth the time and energy to fix what is essentially not a problem. There is no obligation to make the maximum salary reduction amount available to employees. These employers argue that it is just not worth the time and effort it would take to make the administrative changes to let the handful of employees who want to take advantage of the increase do so. The second option would be to reopen the enrollment process and let the employees who want to increase their FSA election do so. Employers in this camp reason that there will not be that many employees who want to take advantage of the additional $50 deduction. After all, many fear the use-it-or-lose-it rule, so not many max out the deduction. It is likely very few employees would bother making a change. Therefore, while the benefits may be small, the work and effort to make it available will also be small. Unfortunately, for the second option to work, it must be completed before the beginning of the year (e.g., Dec. 31 for a calendar year plan). After the plan year has started, an increase in the dollar threshold would not qualify as a change-in-status event under the cafeteria plan rules that would permit an individual to make a change under his or her cafeteria plan elections. So, the choice to consider: Thanksgiving preparations or working late to get the change in place before the end of the year.